Here’s a pro tip on a Wednesday – stop buying Motorola and Verizon’s exclusive DROID phones if you care at all about software updates or security. I say that because Motorola and Verizon don’t seem to care about keeping them up-to-date, even as Google and the rest of the Android industry are at least doing their best to provide timely security patches. Not only are owners of these phones missing out on new features, but they are susceptible to non-patched security vulnerabilities that most phones are protected from. Marketed as the ultimate flagships when they launch, the DROID brand of phones have become laughing stocks in terms of support. At this point, we are well beyond blaming Motorola’s thinned out support staff and Verizon’s notoriously slow update approval or testing process. This is borderline offensive and should deter you from even considering a Turbo 3 or whatever robotic name these two cook up and sell you on later this year. 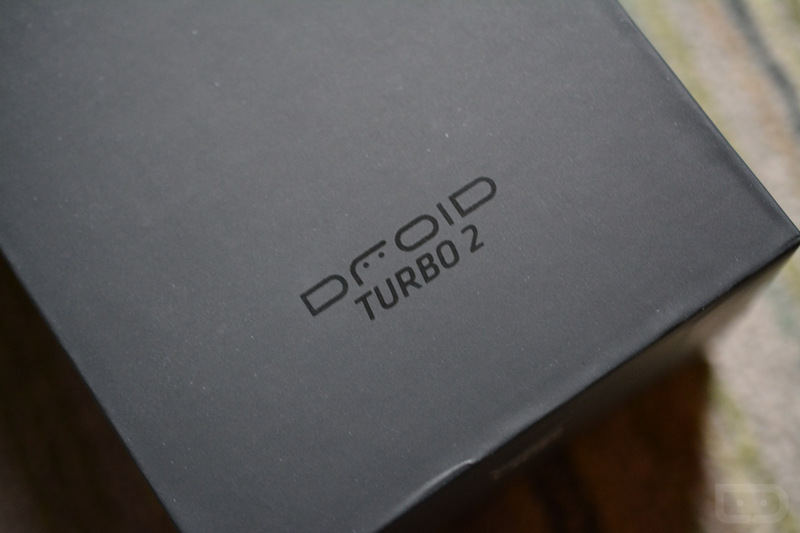 Aside from the fact that the Turbo 2 (and original Turbo) were solid phones with great battery life and unique features like a shatterproof display, they are typically some of the last phones to receive the latest and greatest (including protection) from Google. Take the Turbo 2 as a shining example. In stores on October 29 of last year, after three botched attempts at releasing Android 6.0 Marshmallow, Motorola and Verizon finally produced the update for all customers today. Google originally released stable Android 6.0 on October 5 after a number of previews. So not only did the Turbo 2 launch with year-old software, even though Marshmallow had been available for almost a month as a stable build, it then took Motorola and Verizon 6 months to finally update it to that version of Android, which again, had been out for almost a month before it hit stores. Want a worse example? Look at 2014’s original DROID Turbo, which hit store shelves on October 30 with Android 4.4.4 KitKat, weeks after Android 5.0 Lollipop was announced and just days before it was made available via stable channel, didn’t receive the update to Lollipop until July of 2015. That’s 8 months later for a phone dubbed as a flagship. Hold on, though, I think I can even top that one. The DROID MAXX 2, the budget-friendly DROID that launched alongside the Turbo 2 at the end of last year, has yet to receive any sort of software update. Think about that for a second. A phone that is 6 months old, has never received a single update. Forget the fact that almost all phones launch with bugs that need squashing, that means it not only hasn’t received the update to Marshmallow, but it hasn’t seen a single security patch. Google releases security patches every single month to address often scary security vulnerabilities. Samsung, a company who is almost as bad as Motorola has become at updating phones, still manages to at least push out monthly patches. Verizon and Moto with their DROIDs, almost never. Oh, and get this. 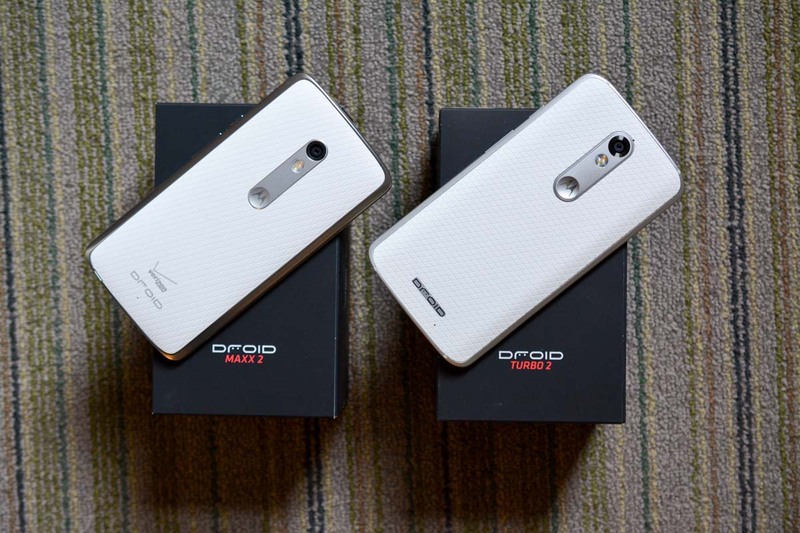 The DROID MAXX 2’s Marshmallow status page on Motorola’s site only says that it will receive the update to Android 6.0 “pending partner support.” That doesn’t exactly sound like a promise or guarantee any longer. Look at this. And I haven’t even touched on the fact that Motorola and Verizon completely abandoned a promised Lollipop update for 2013’s DROID ULTRA, MAXX, and Mini. As you can see, this isn’t a new situation, but it is one that seems to be getting worse. Maybe that’s a sign of the (probably overdue) impending death of the DROID brand or maybe it’s just another reason to avoid carrier exclusives. If anything, it’s 100% reason enough to avoid buying the next DROID, if there is one.